Harmony of the Seas, the world’s largest cruise ship has added Puerto Rico to one of its destinations. 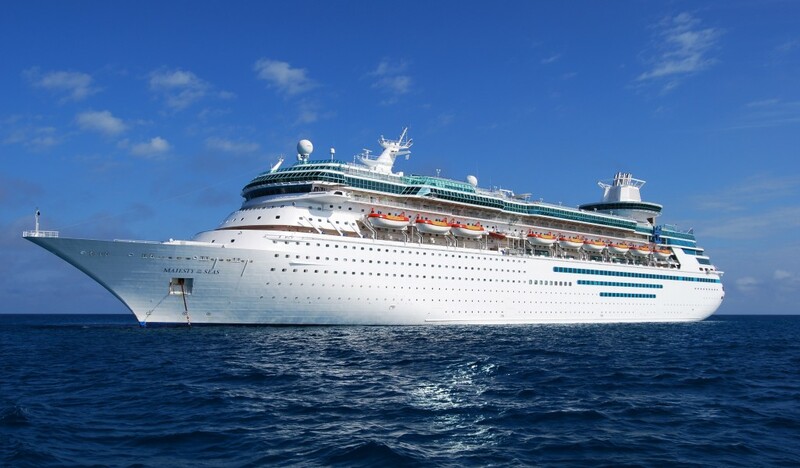 The Royal Caribbean vessel completed its first voyage to Puerto Rico from Fort Lauderdale, Florida. Fifteen more sailings to Puerto Rico are planned through the end of the year. Harmony spent its first seasons in Europe last year. Then began sailing out of Fort Lauderdale in November heading to included Cozumel, Mexico; Falmouth, Jamaica; and Labadee, Haiti. The new Puerto Rico sailings are seven-night trips that also include stops in Labadee, Haiti and either Charlotte Amalie, St. Thomas or Philipsburg, St. Maarten. Harmony is similar to Royal Caribbean’s Oasis of the Seas and Allure of the Seas, these were named the largest in the cruise world. Some of the ships features include three water slides, two rock climbing walls, two surf simulators, ice skating rink, zipline and The Ultimate Abyss, a 10-story dry slide that plummets passengers down a ride through twists and turns. Those who prefer more leisurely activities won’t be disappointed, either. The ship has three big pools and lounging areas, an adults-only Solarium space, a relaxing spa and live music.